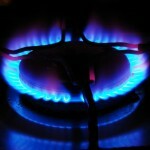 Quick Savings » Utilities » Does your energy supplier owe you money? Research carried out by energy comparison website Uswitch estimates that over 13 million households are in credit to their energy supplier for a total sum of £1.2bn. This high amount of credit built up is mainly due to the mild winter weather, resulting in lower energy consumption. Over half UK households are in credit with some 26,000 of these with credit balances of around £500. 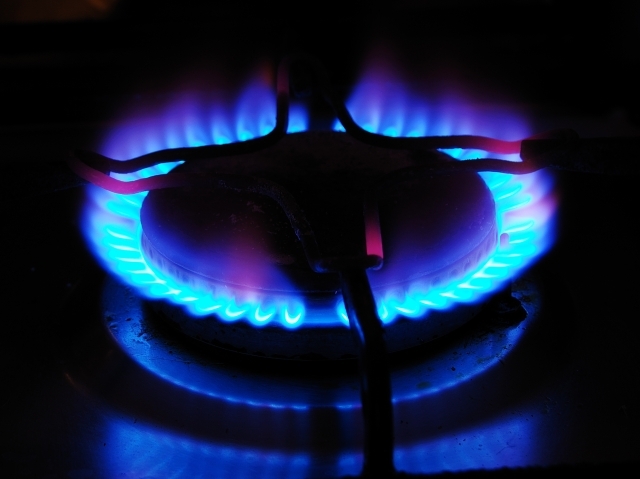 Why are energy suppliers holding on to our money? How can I get my money refunded? Is it a wise move to get my money refunded?